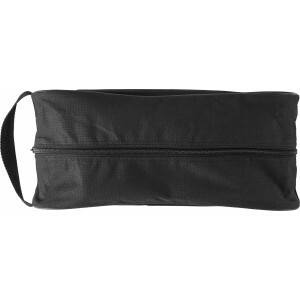 Nonwoven (80g/m2) shoe bag, extendable up to 12 cm on each side, with a zipper over the entire length and a polyester carry strap (approx. o 8 cm). 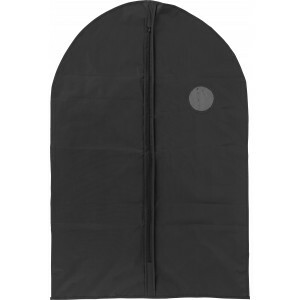 PEVA garment bag with a zipper (approx. 72 cm) and a transparent window on the right side (approx. o 8 cm). 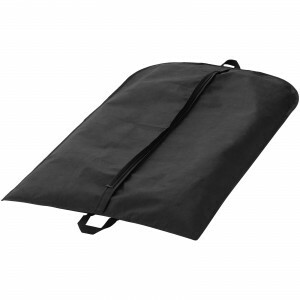 Hannover non woven suit cover. 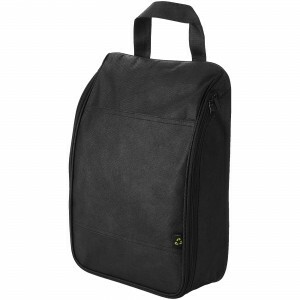 Features a carry handle and can hold 1 suit. Non woven 80 g/m2 polypropylene. 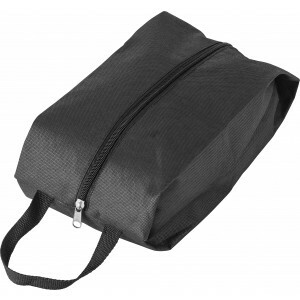 Faro non woven shoe bag. 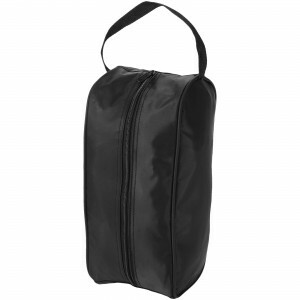 Shoe bag with zipped large main compartment with handle for easy carrying. Suitable for shoes up to size 47. Non woven 80 g/m2 polypropylene.